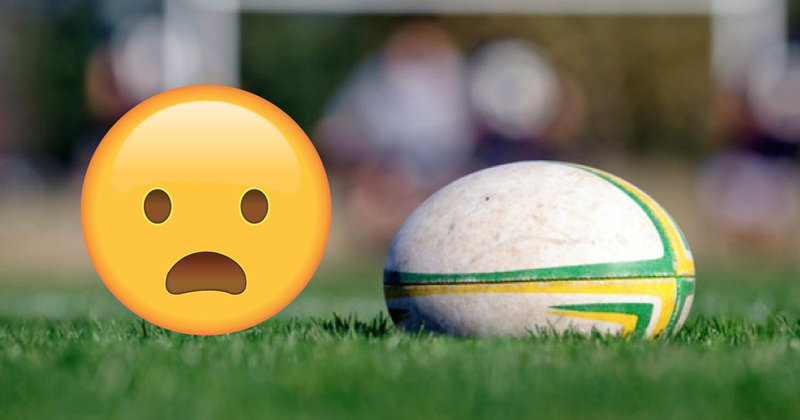 Sports never fail to serve up some horrendous and gruesome injuries but nothing has shocked us as much as this injury a player suffered after he had his leg stomped on during a rugby match. Ceri Davies, an international for Wales’ Deaf rugby team, suffered the injury while playing for Llandovery 2nds in against Carmarthen Druids near Cardiff. “I was in a ruck and got stamped on right at the end of the game,” he said. “I was in an offside position but I was trapped and couldn’t move. They were stamping and stamping. 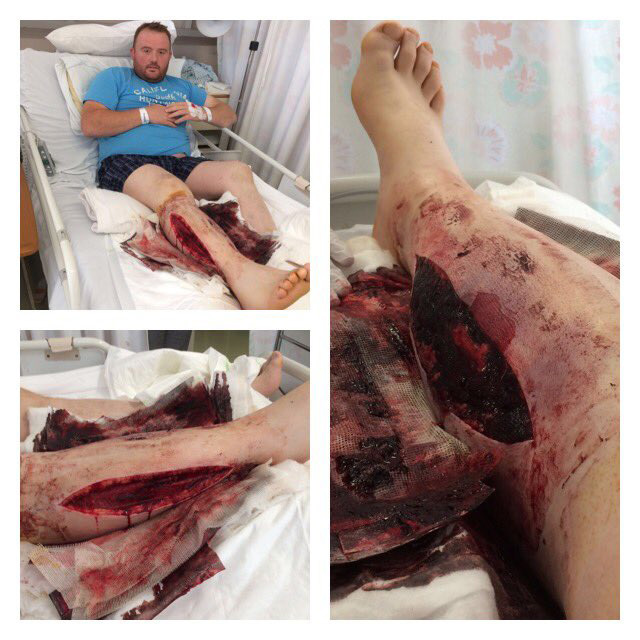 Davies’ had to have both sides of his leg sliced open to relieve pressure and prevent internal bleeding after he suffered what is known as Compartment Syndrome. The conditions happens when bleeding or swelling within a group of muscles gets worse and worse before it starts to restrict the bloodflow.